Ryzen 5 2400G: It's Good But Is It Over-Priced? 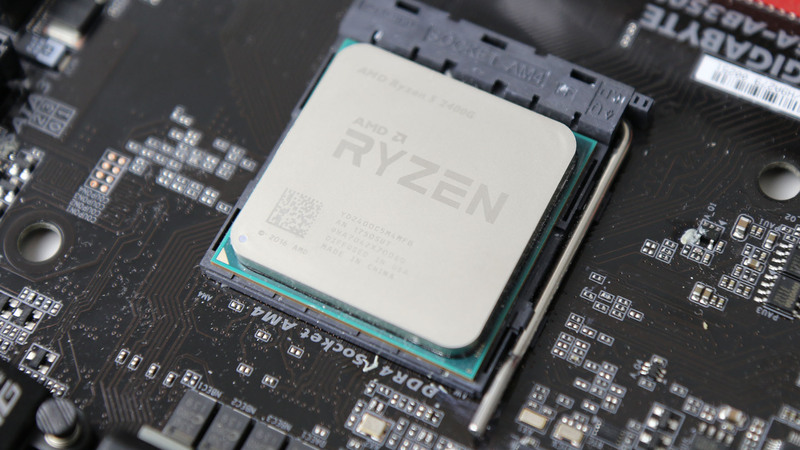 The Ryzen 3 2200G is an absolute classic... the Ryzen 5 2400G? Well, it's better but perhaps not enough of an improvement to justify the price.